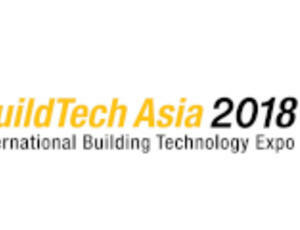 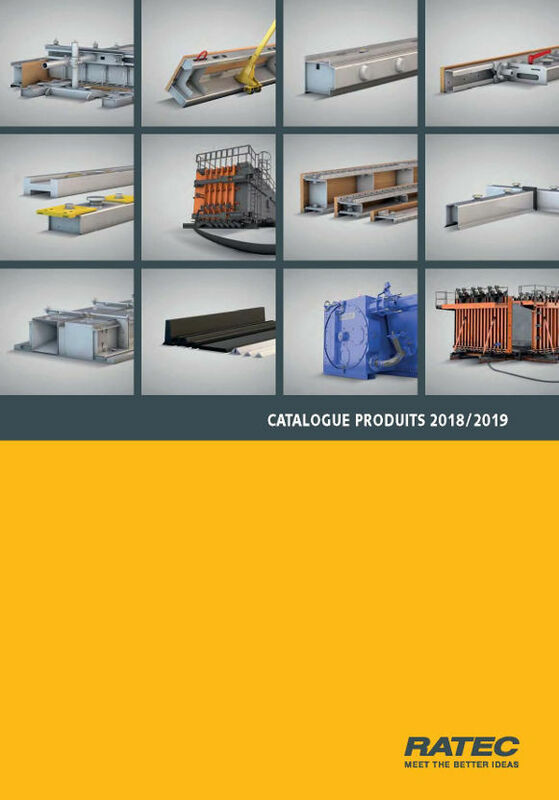 RATEC Asia is participating for the second time at Buildtech Asia from October 24-26 in Singapore, one of the most important events for the building and construction industry in Asia-Pacific. 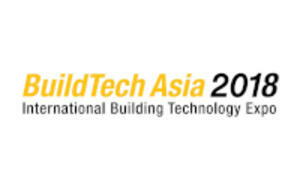 Visit us and „Meet the better ideas!“ in intelligent formwork solutions at Singapore Expo Hall 3, booth no. J15.